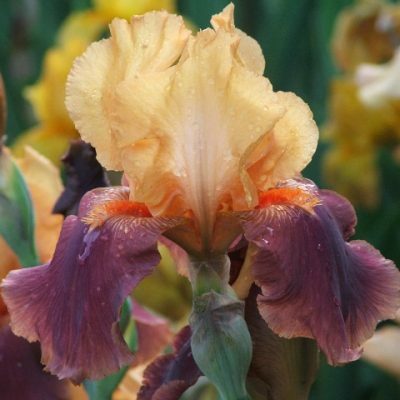 Stunning mix of colours in this new Iris only registered in 2017. 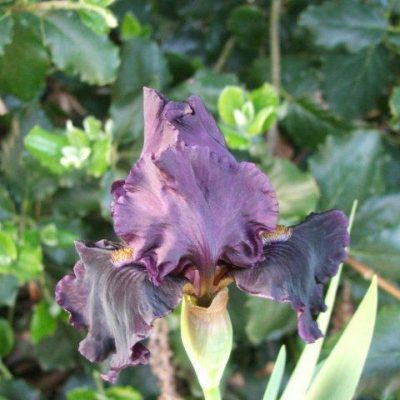 Another beautiful new Iris bred by Richard Cayeux. 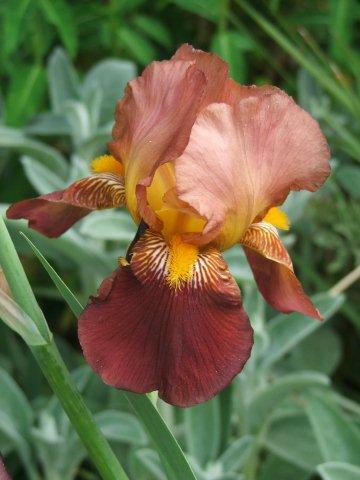 Really unusual mix of colours .Copper toned falls and standards creamy coloured Has to be seen!